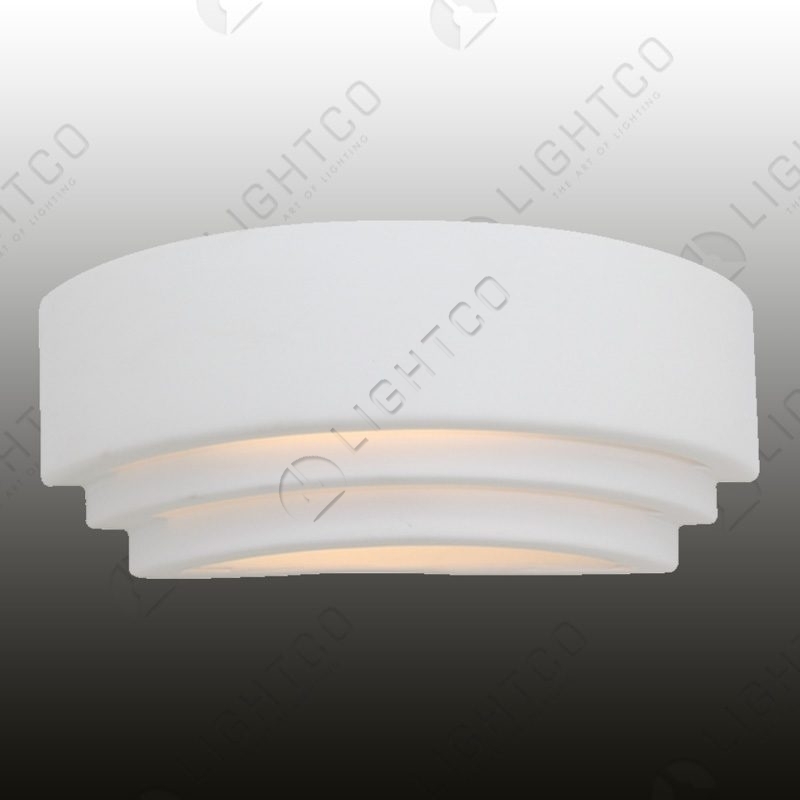 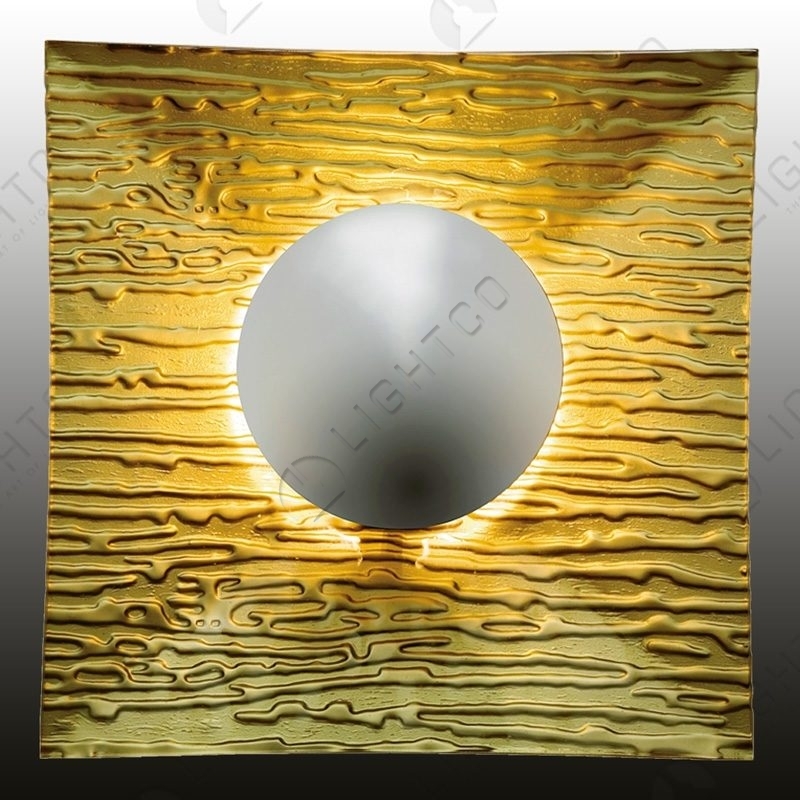 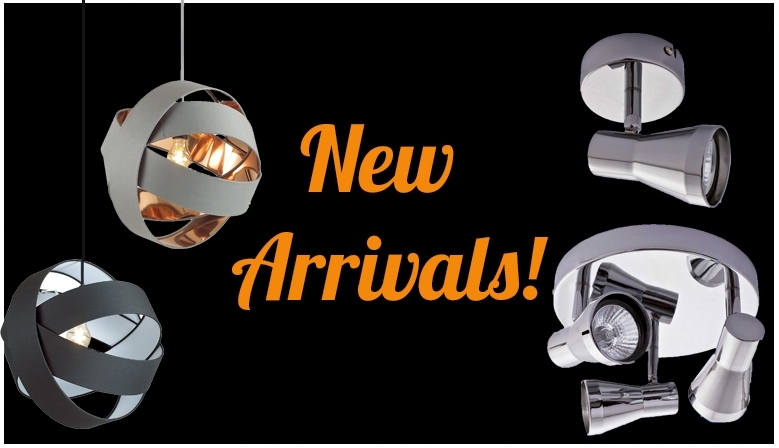 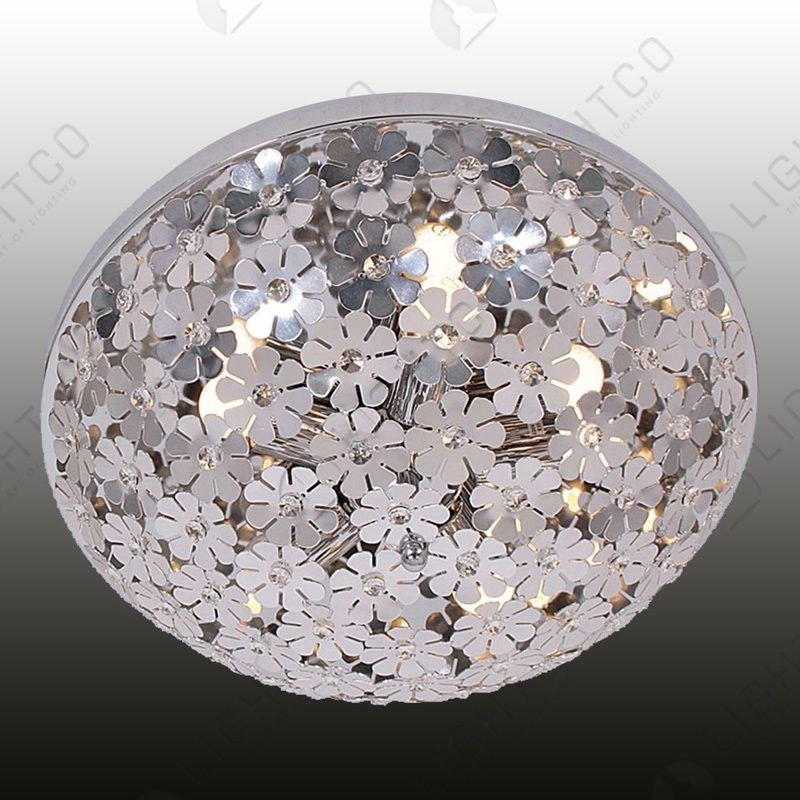 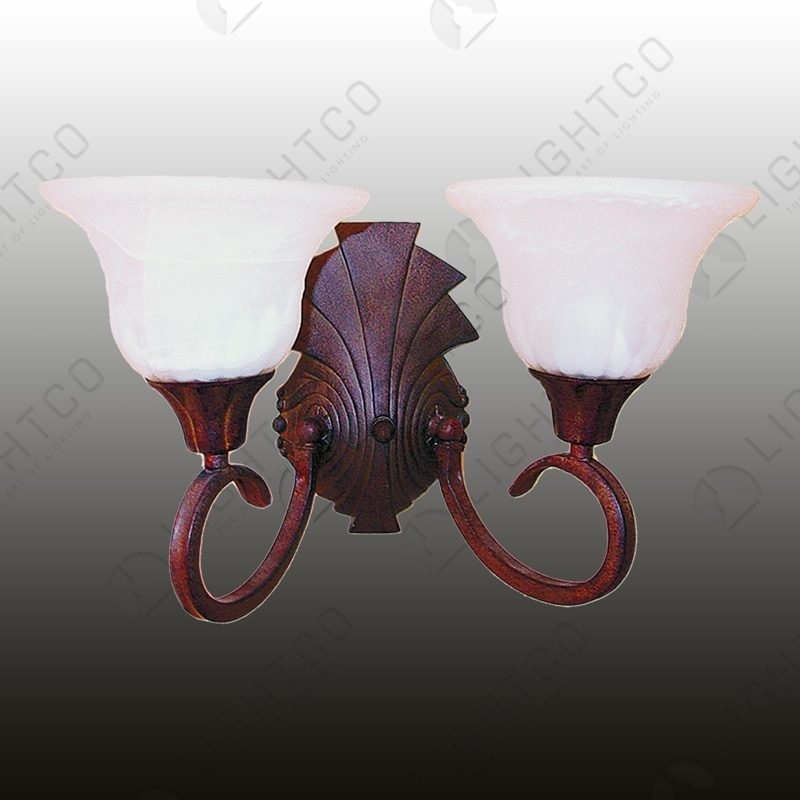 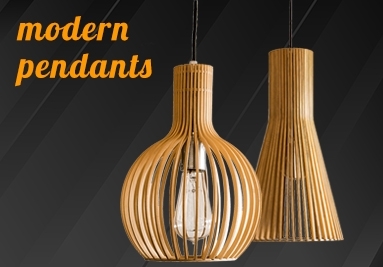 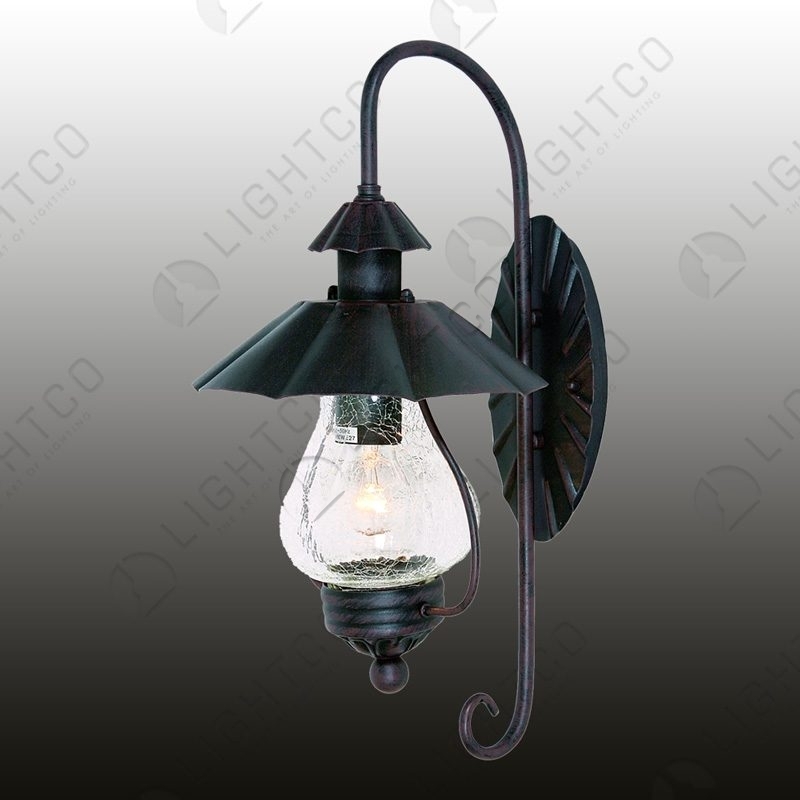 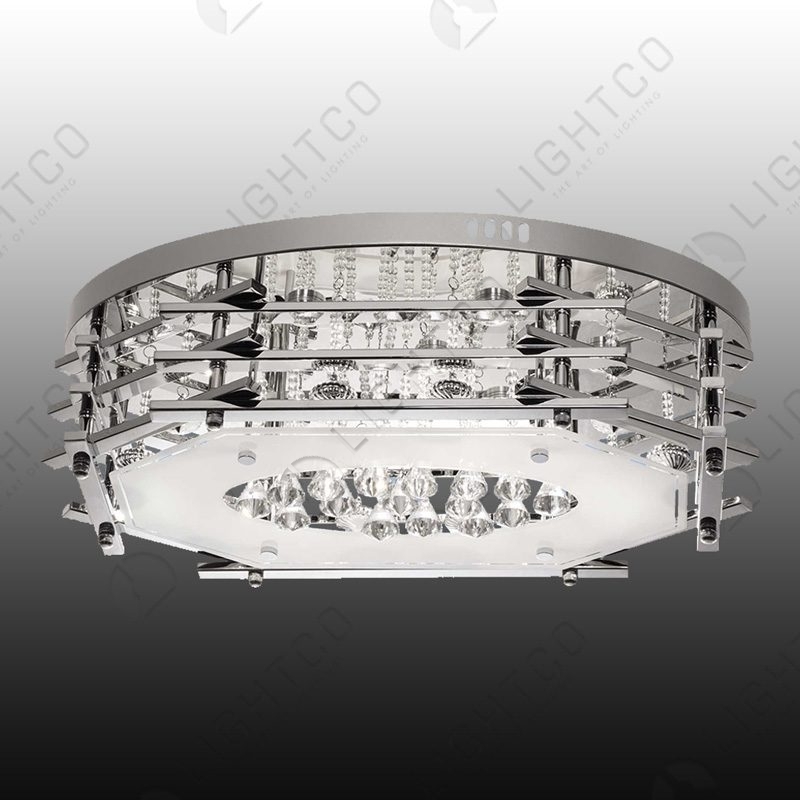 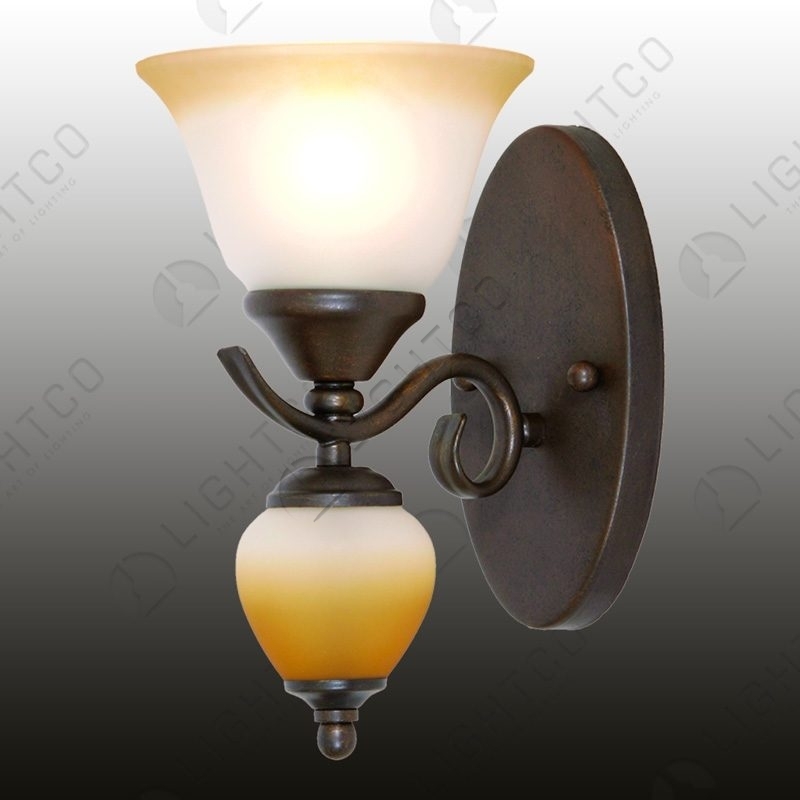 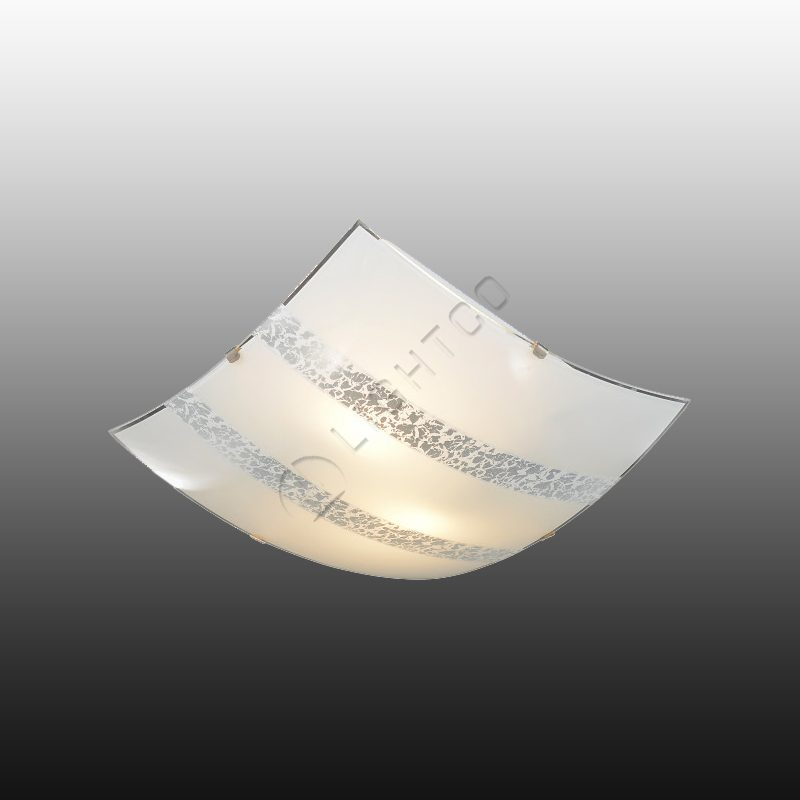 Browse the wide selection of lighting products in the online catalogue. 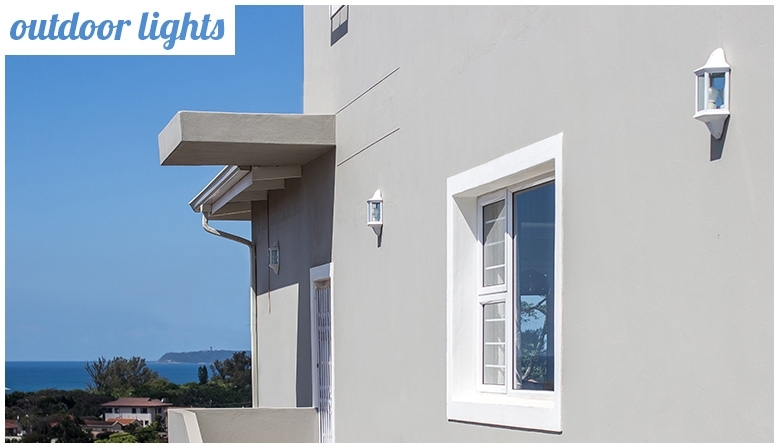 Use the Ask For A Quote button to compile your quote. 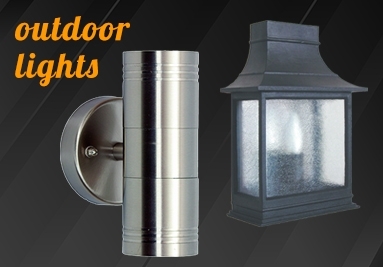 Please sign up / sign in to submit your quote. 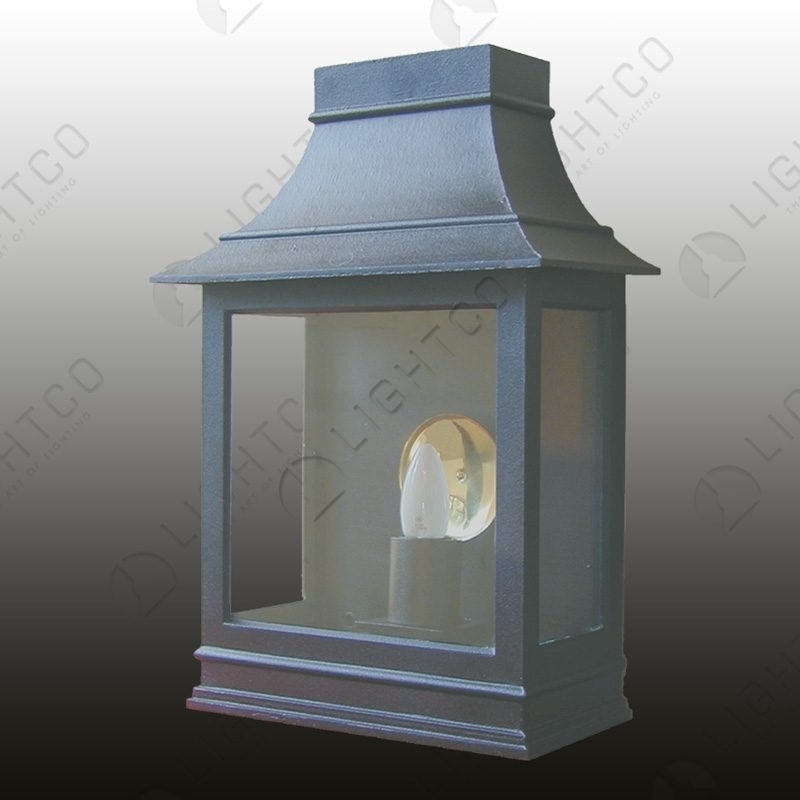 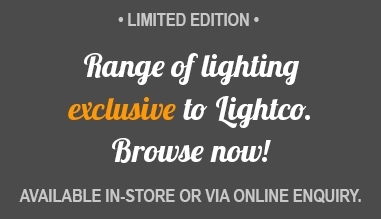 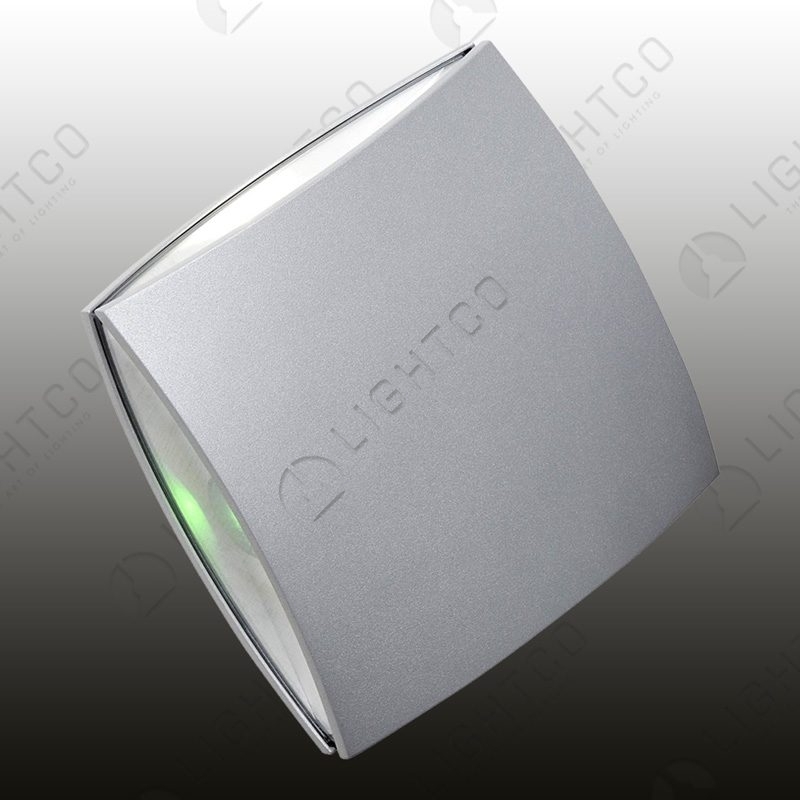 Once you receive an official quote from Lightco, simply complete a bank transfer to secure your order. 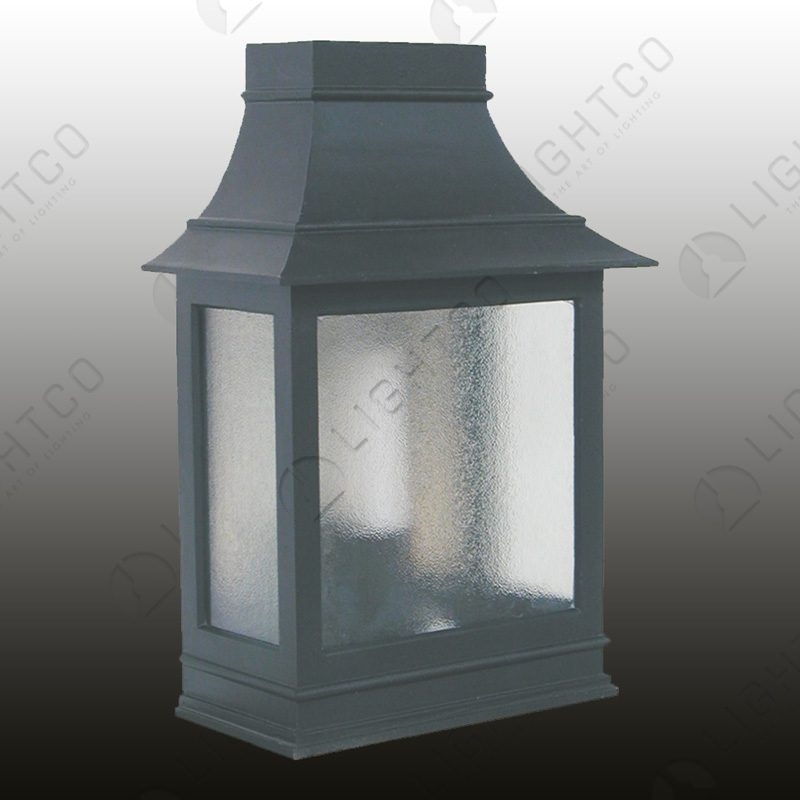 Your order will be delivered to you within 10 working days. 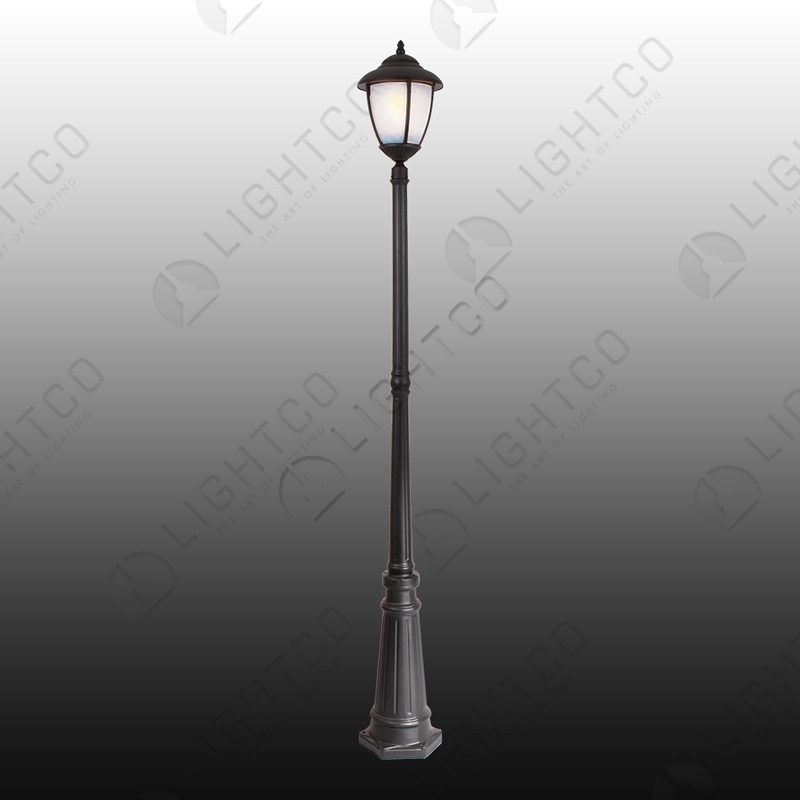 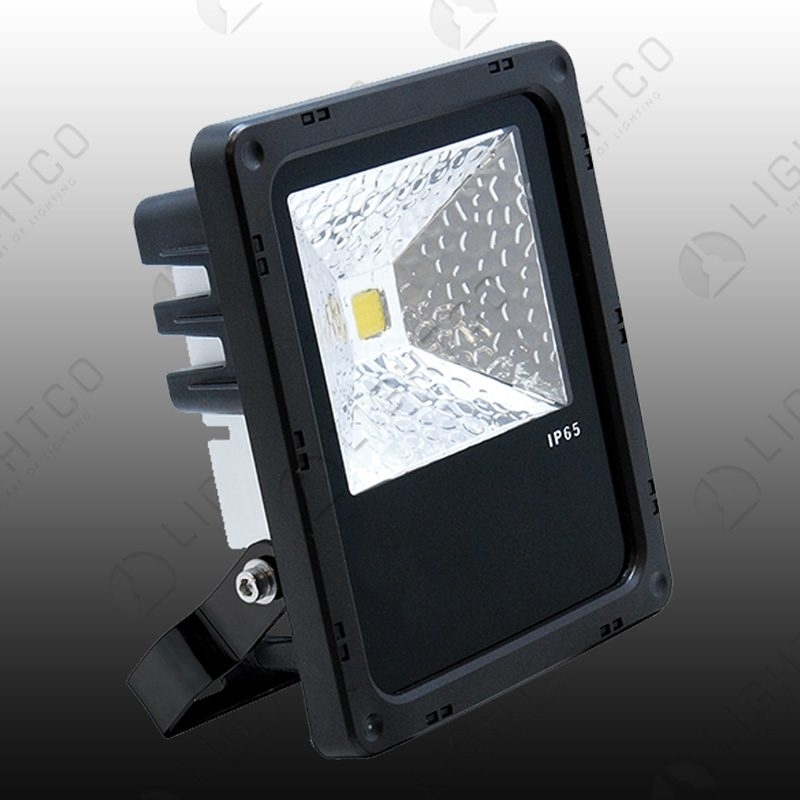 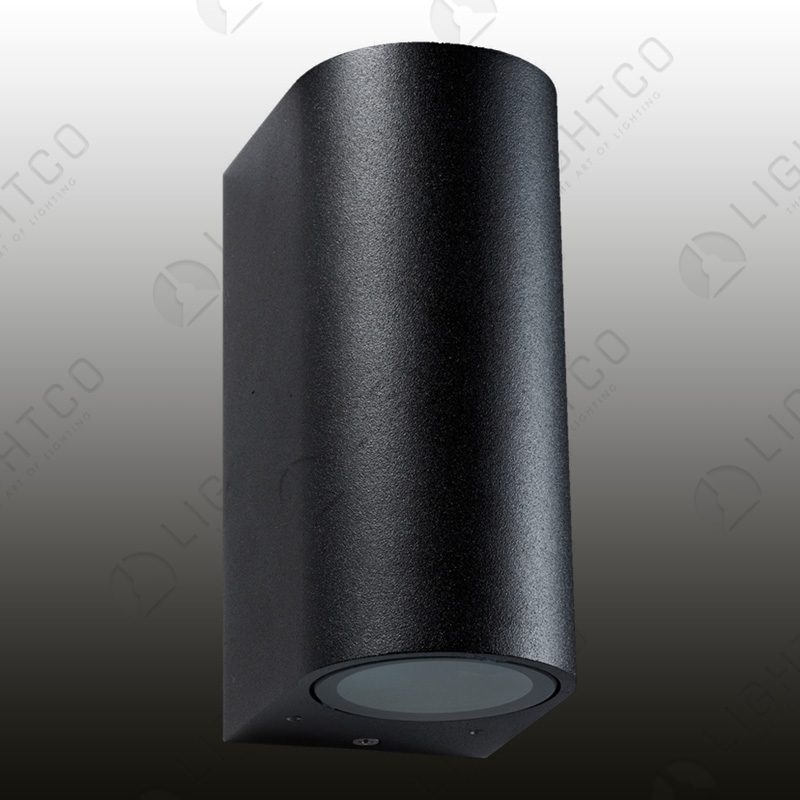 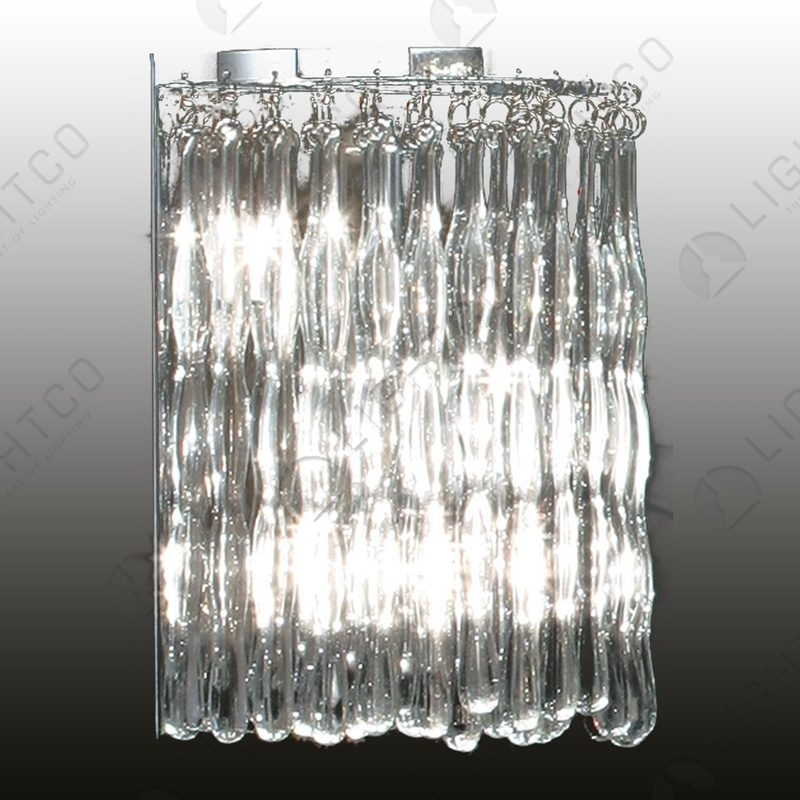 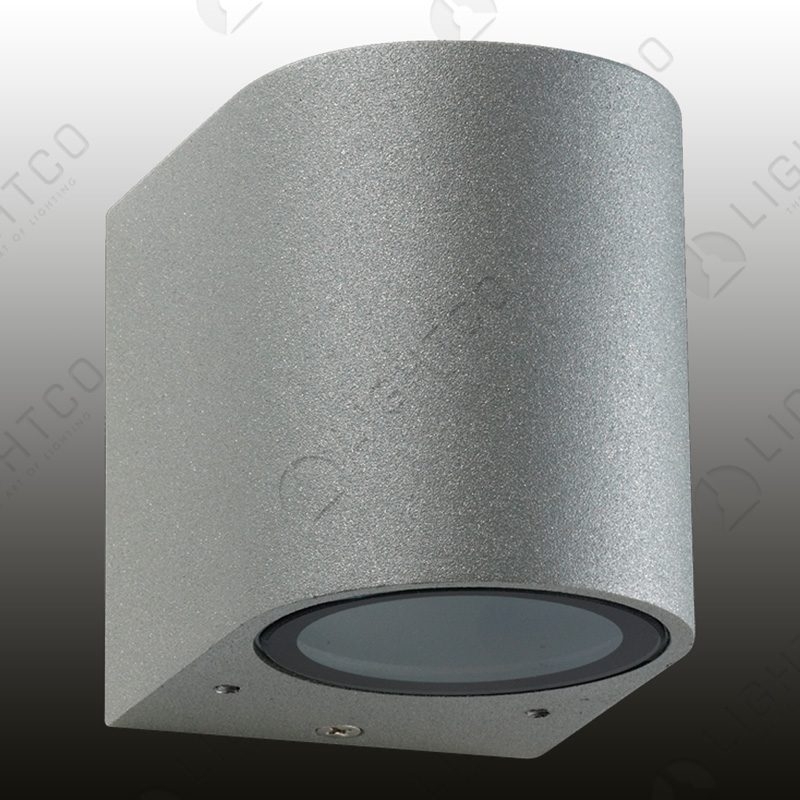 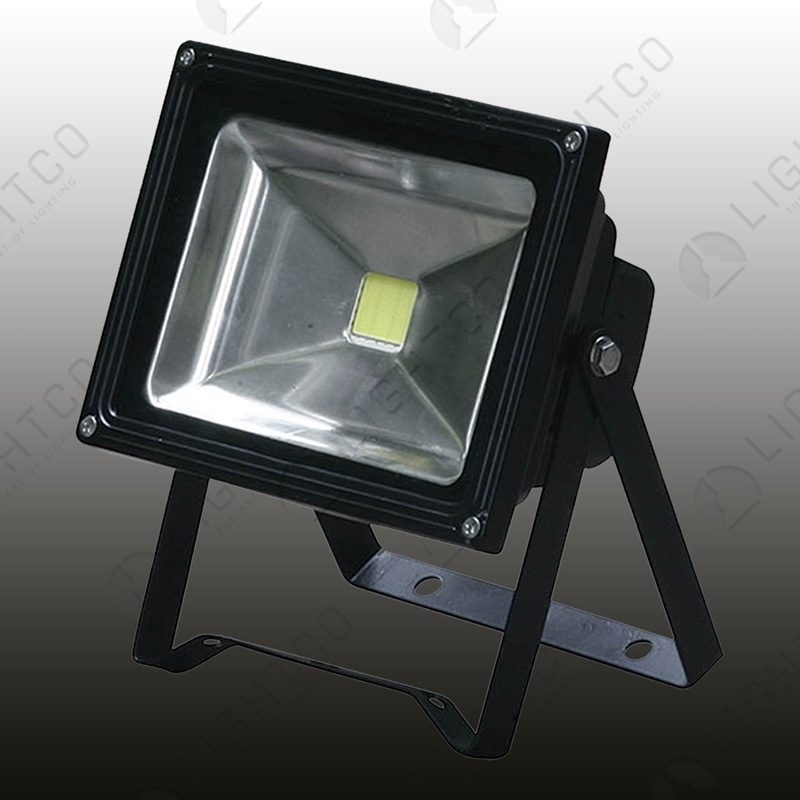 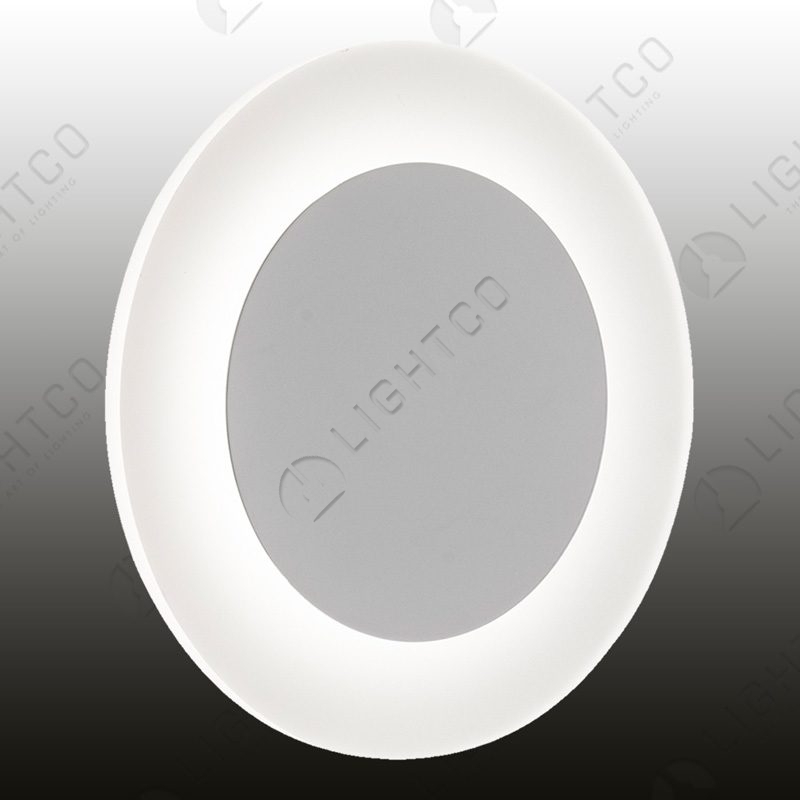 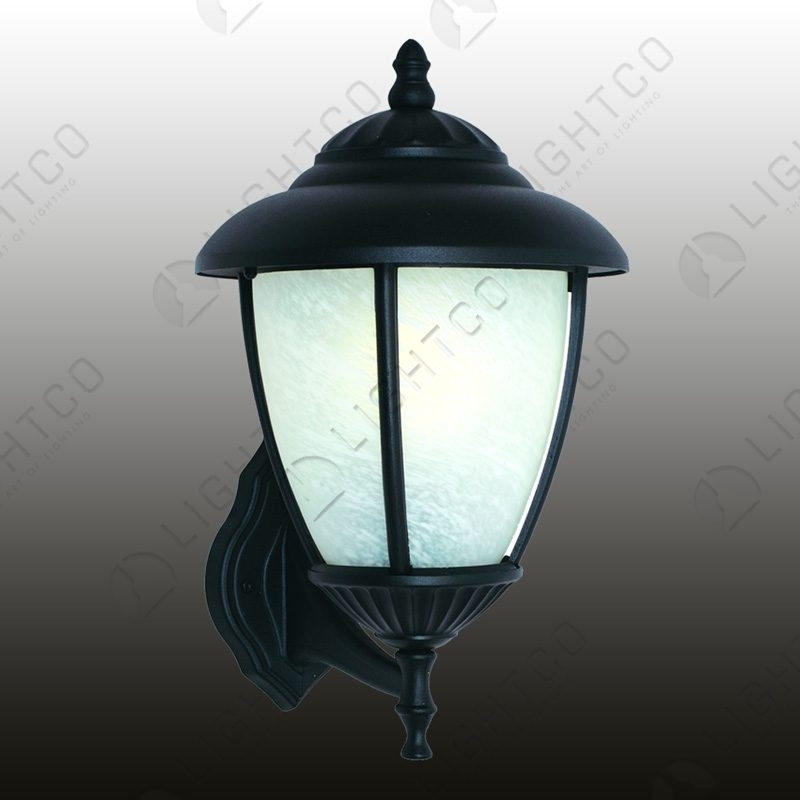 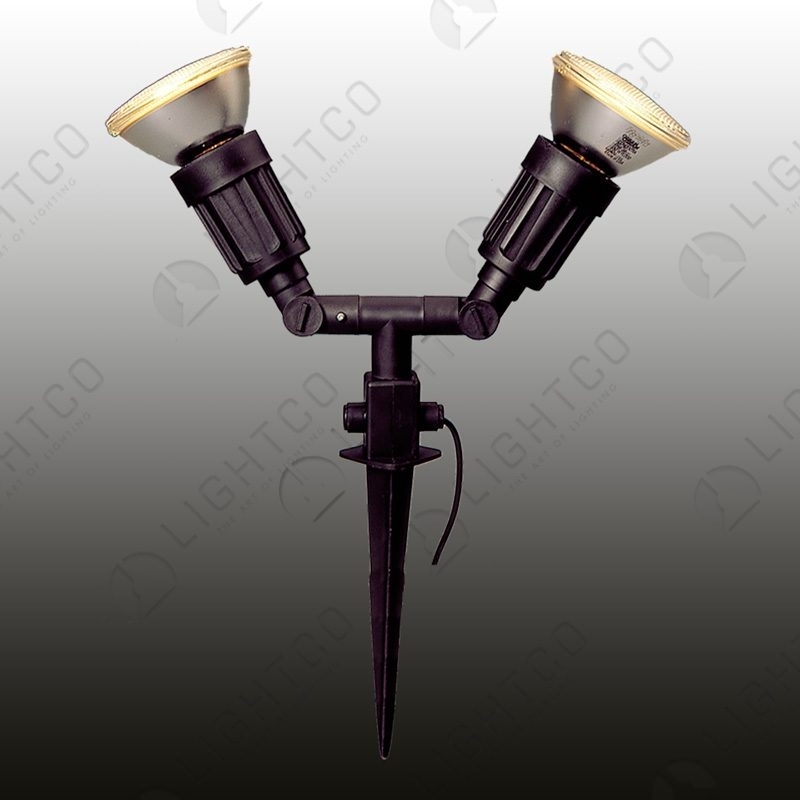 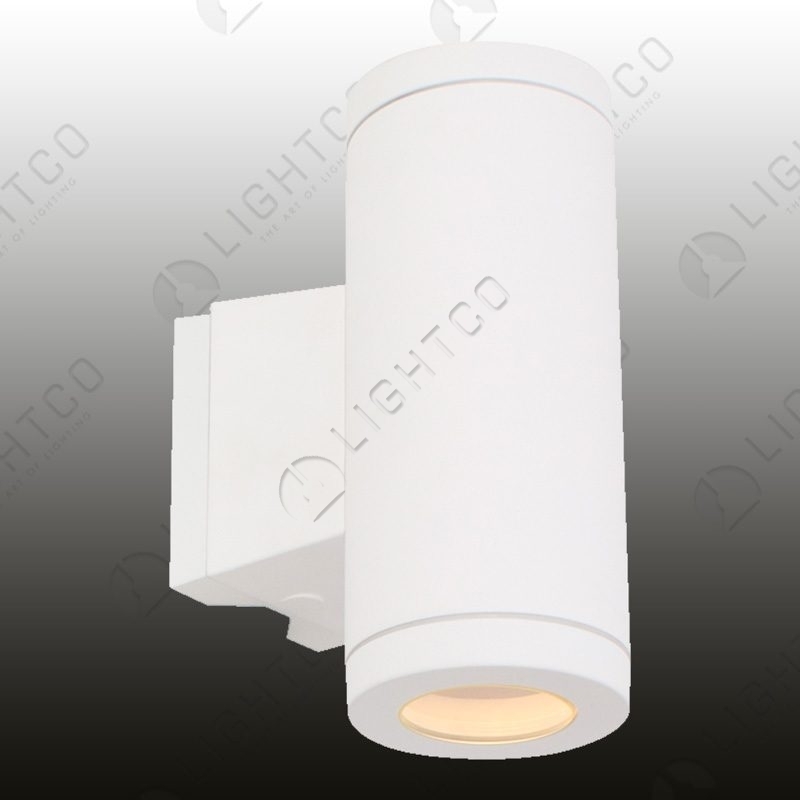 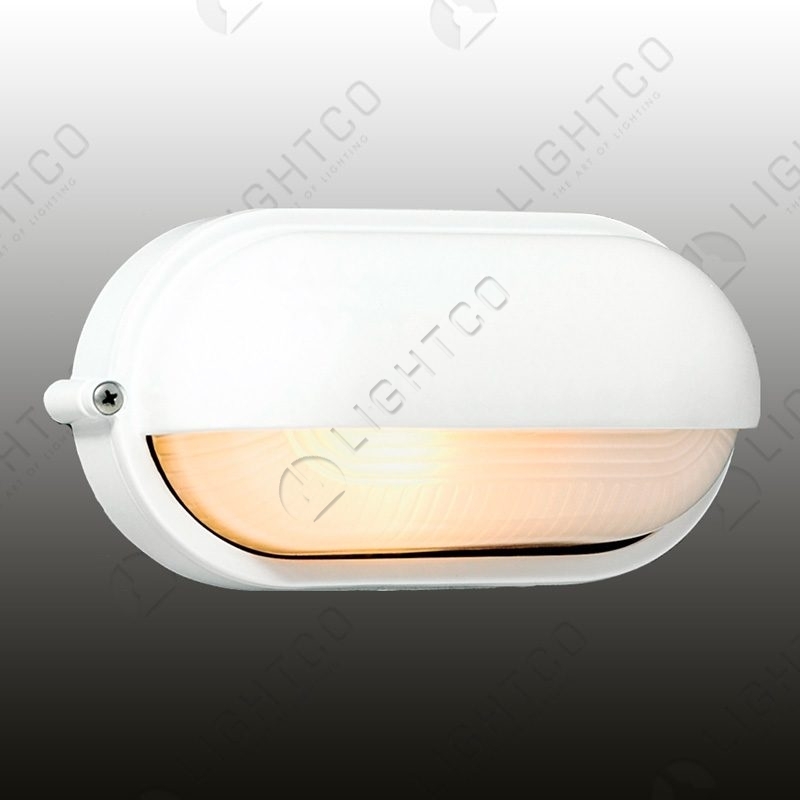 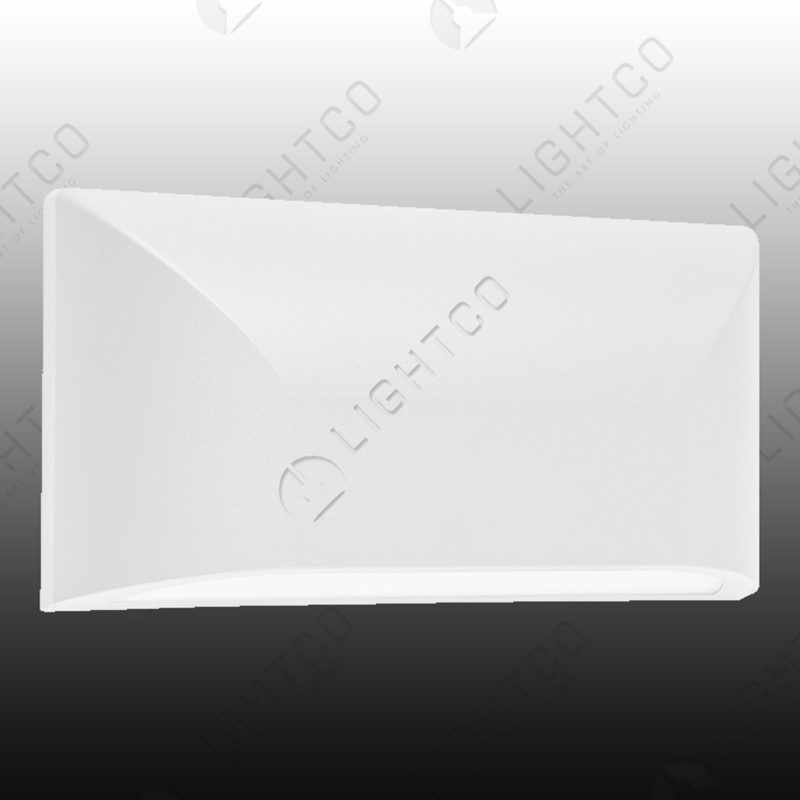 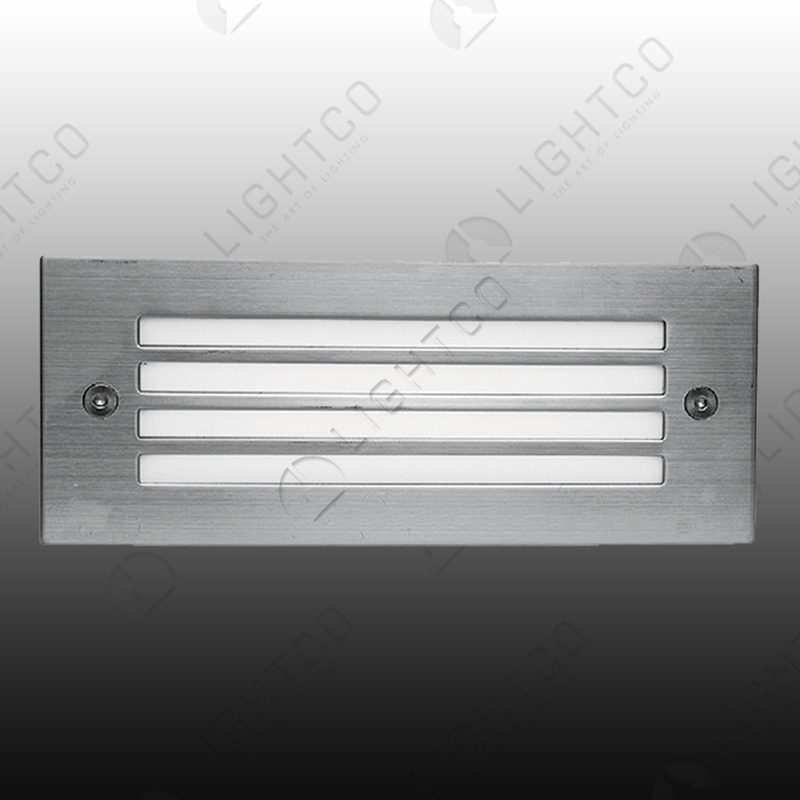 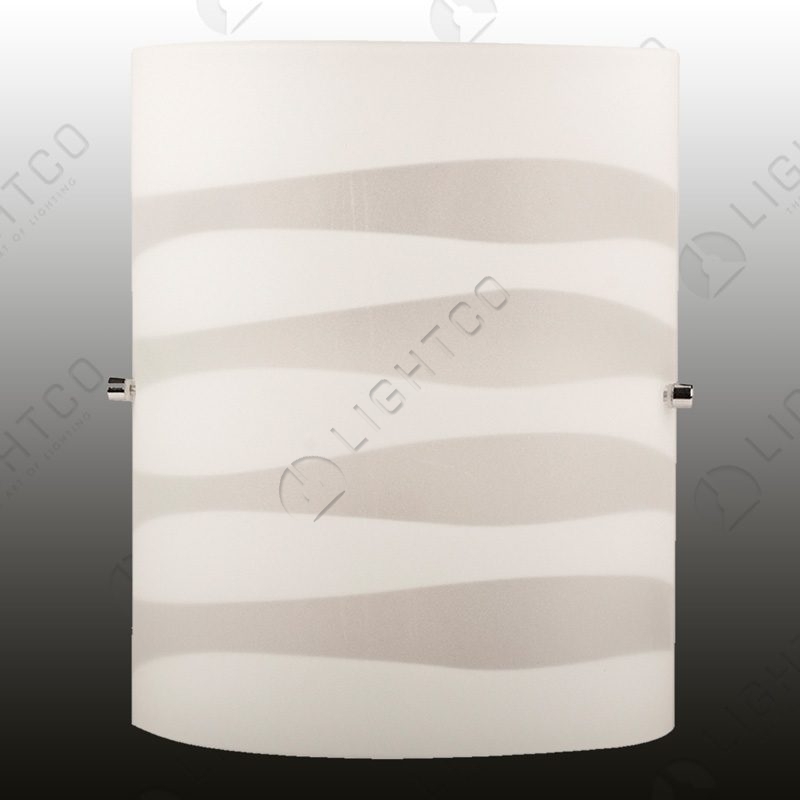 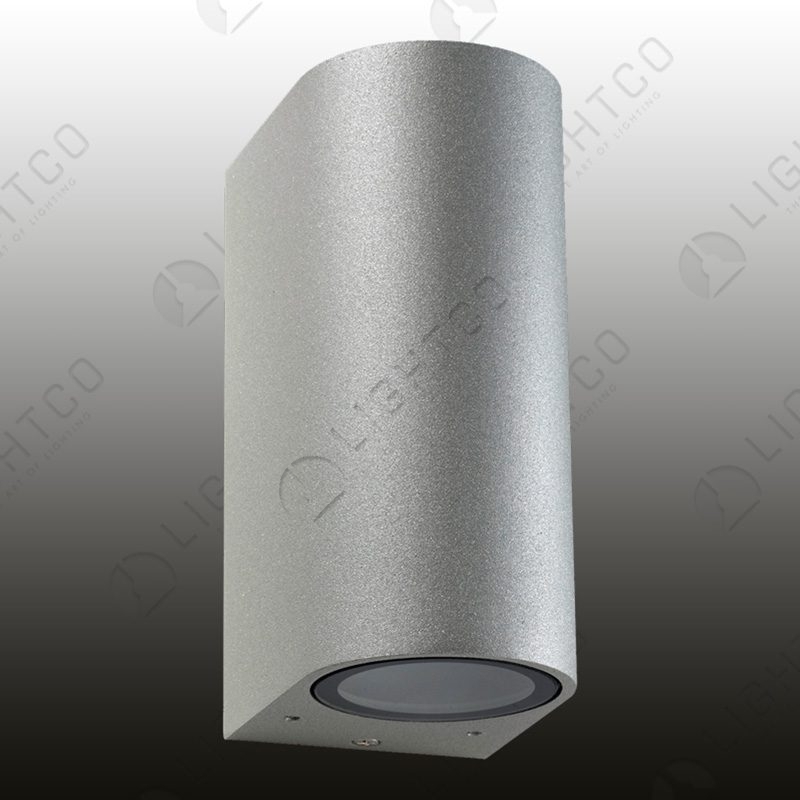 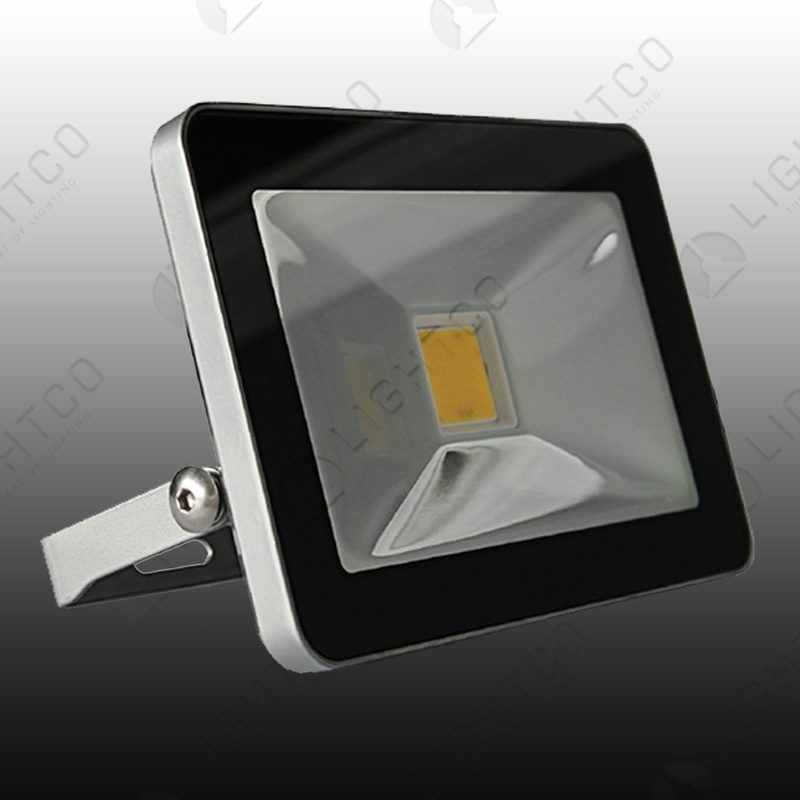 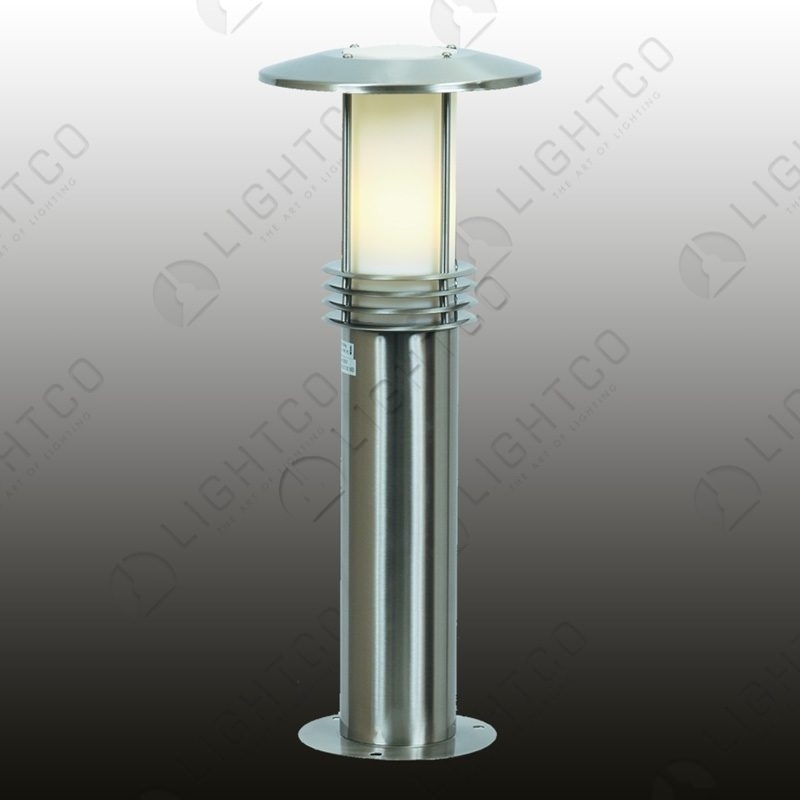 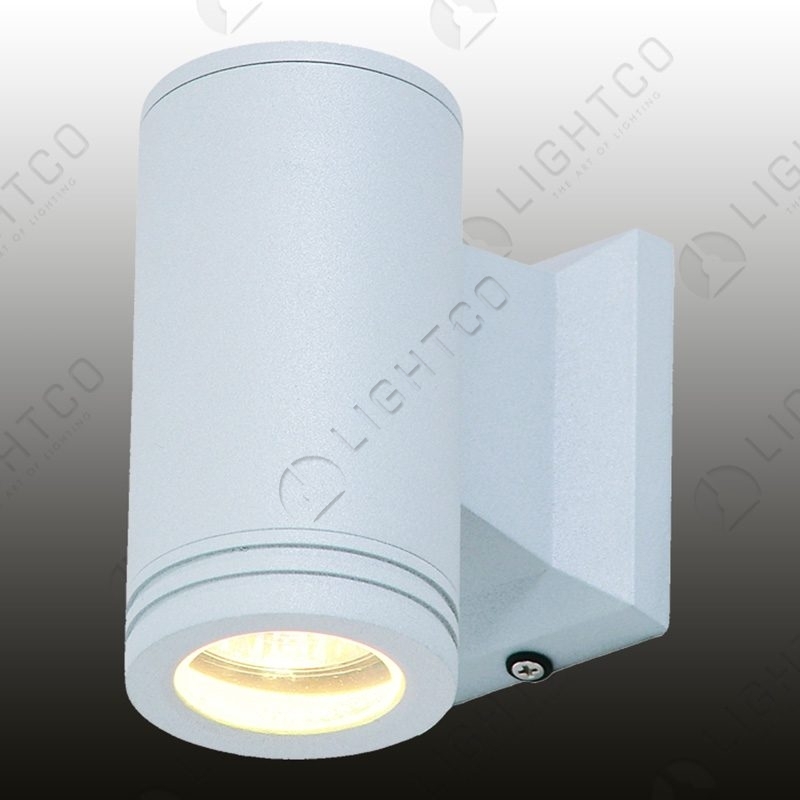 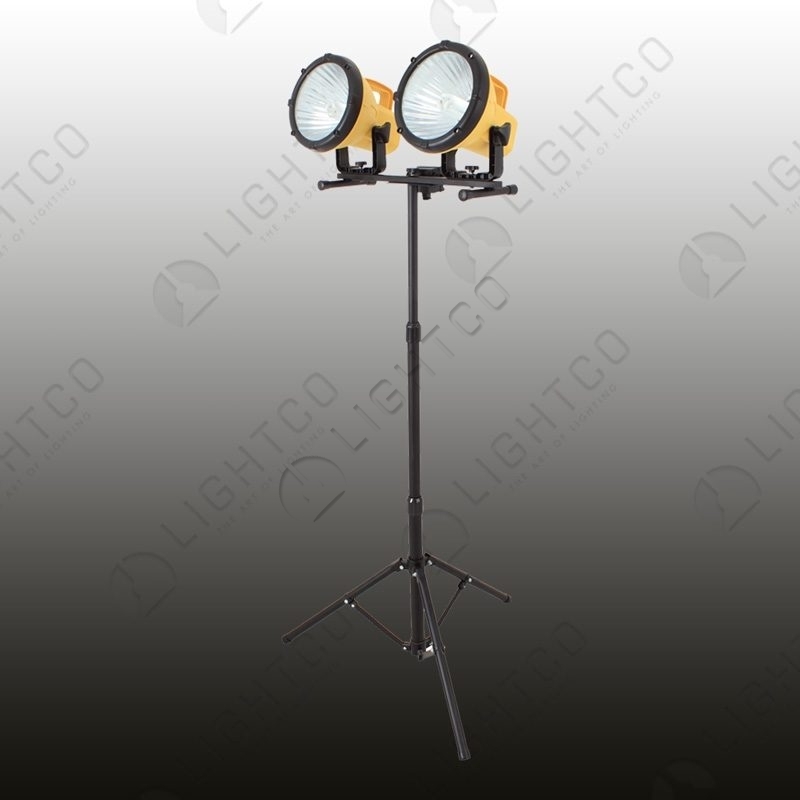 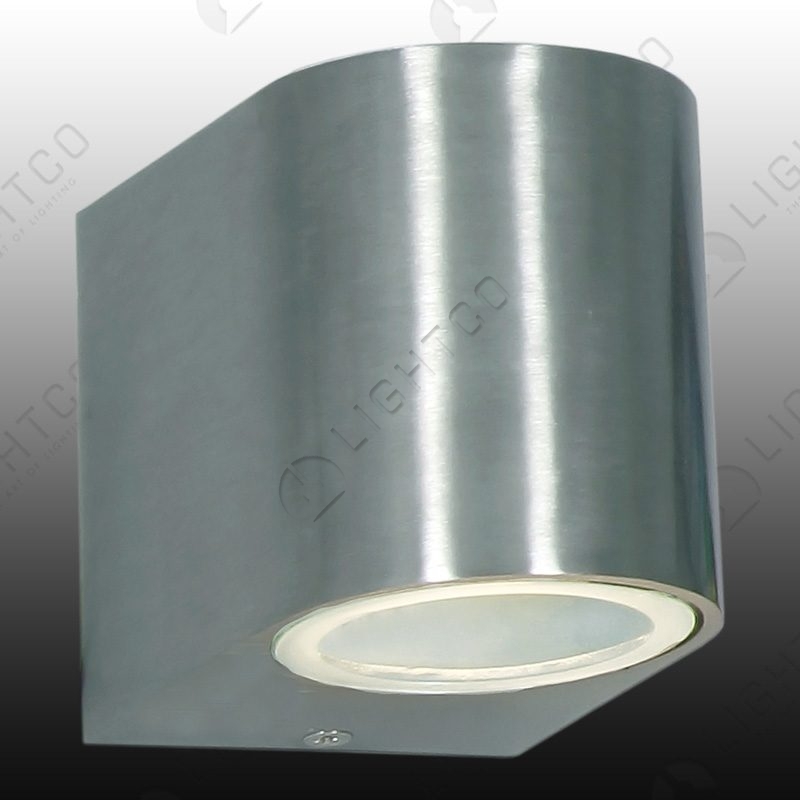 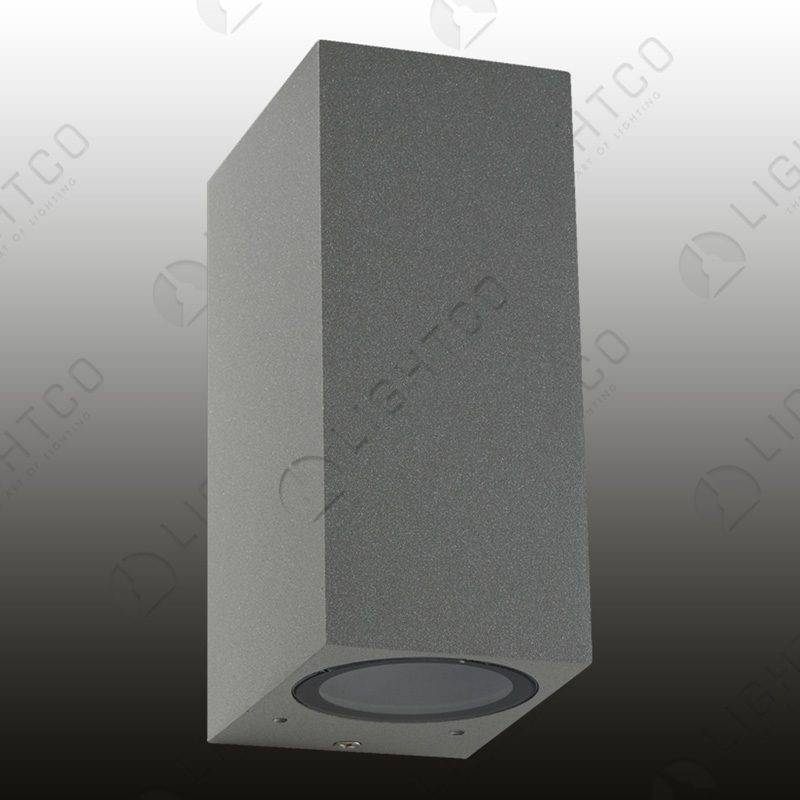 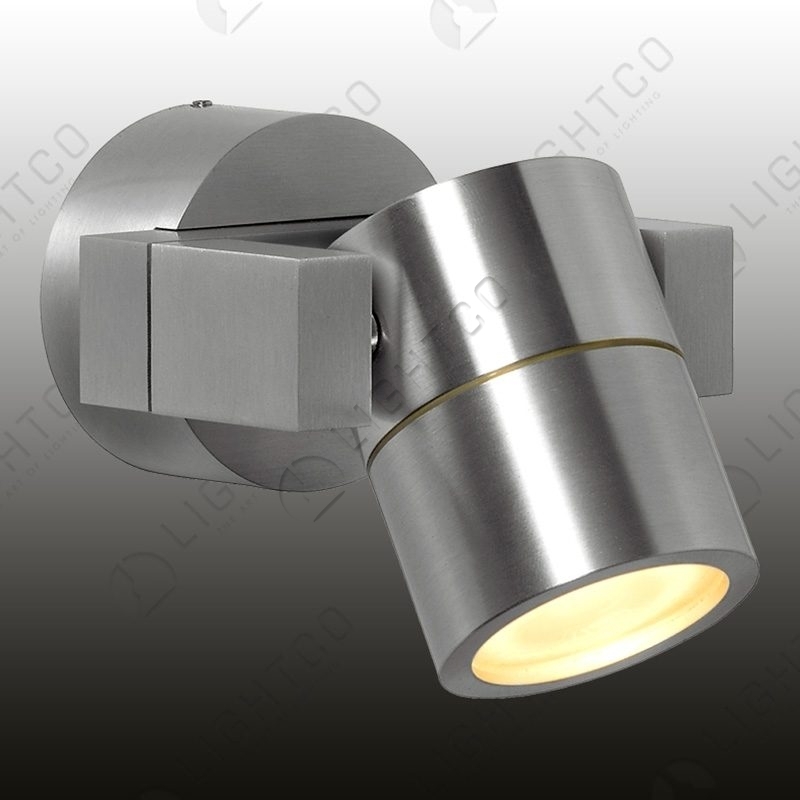 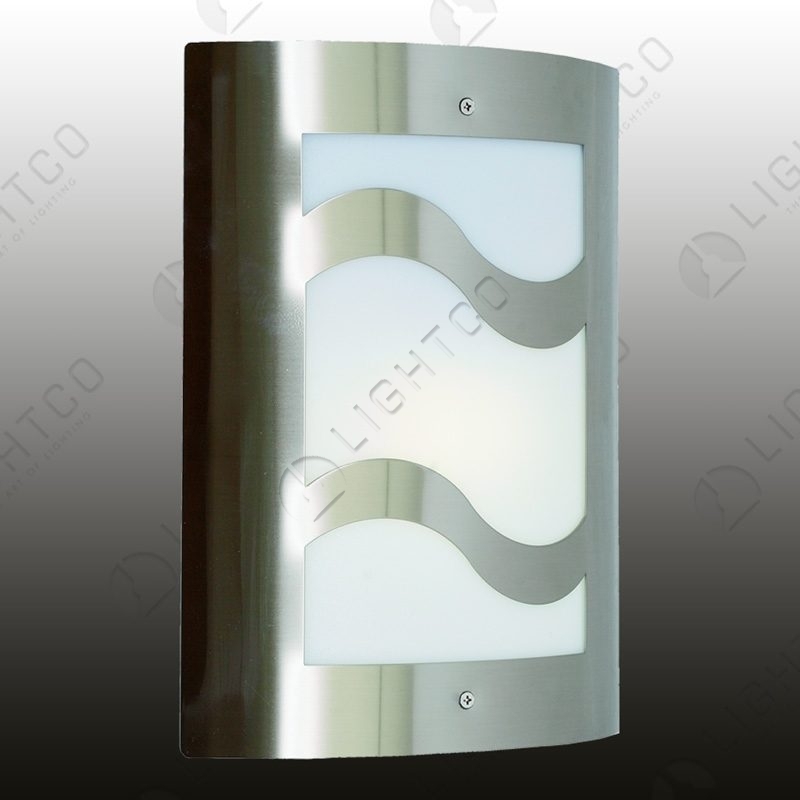 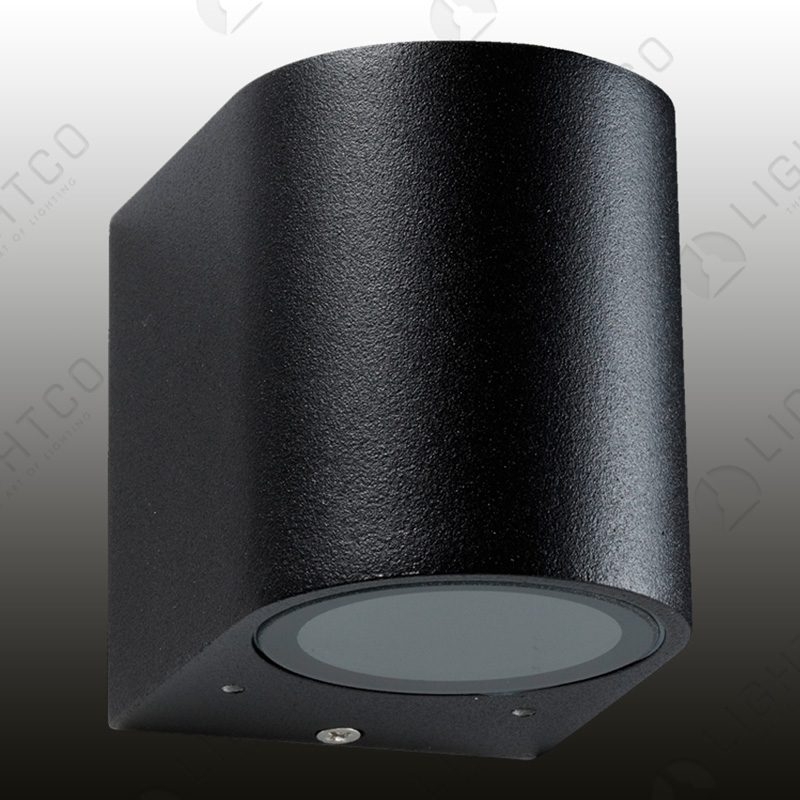 Lightco will gladly respond to any of your queries via phone or email. 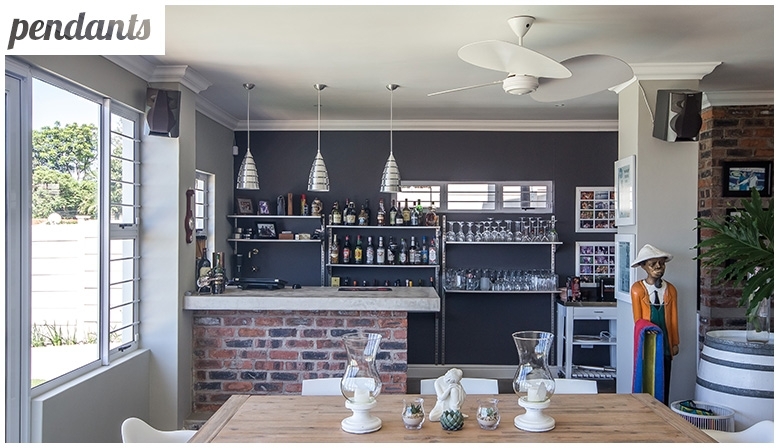 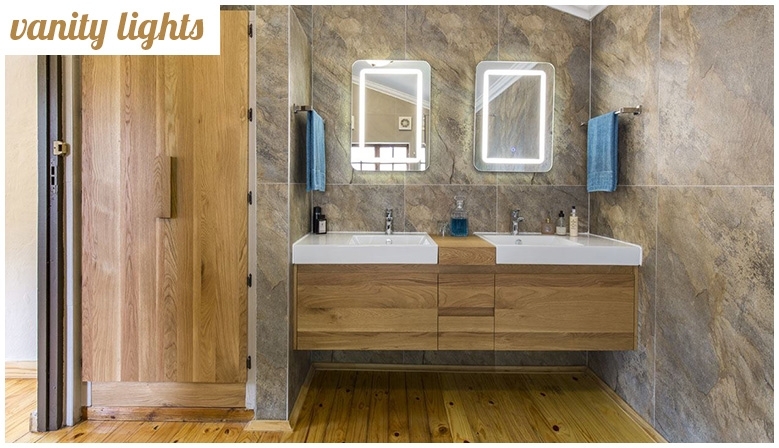 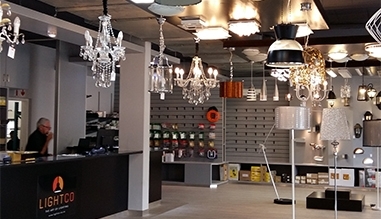 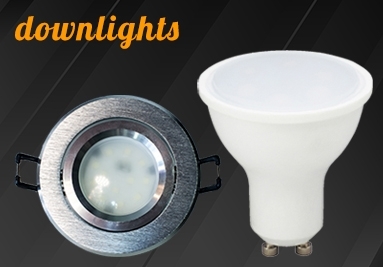 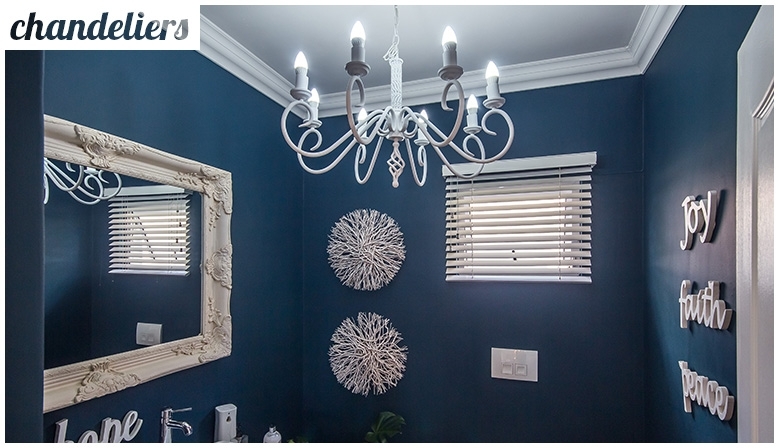 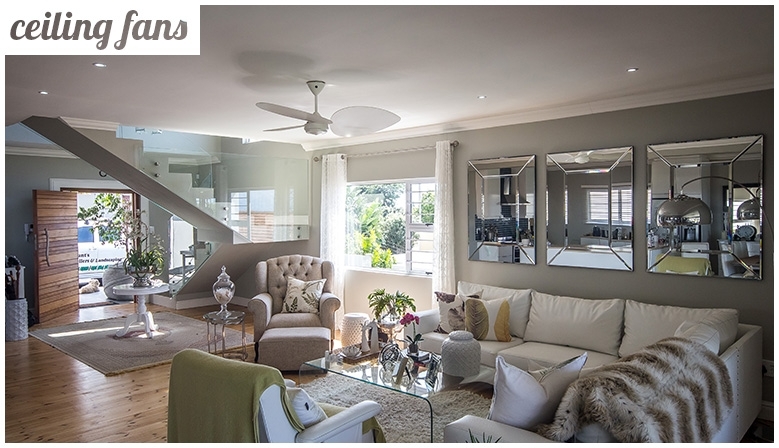 Visit one of the stores in KwaZulu-Natal – wide lighting product selection and expert friendly service.